Have you ever heard this phrase? Or have you ever used this phrase? Well… you probably have at some time in your life. Father’s were always the cornerstone of the family. The one that held everyone together. (Some may argue this title belongs to the mother, too.) They are the one that your sons will live to carry on the family name. And “back in the day” they were the bread winners of the family. That holds true for some nowadays, but for others, the Father can be anyone that steps up to the plate & accepts that challenge. As the adage goes, “Anyone can be a father, but it takes someone special to become a Dad.” Heck, I know some single mothers that could qualify for being the Father figure in their child’s life as well. Someone has to raise the child. 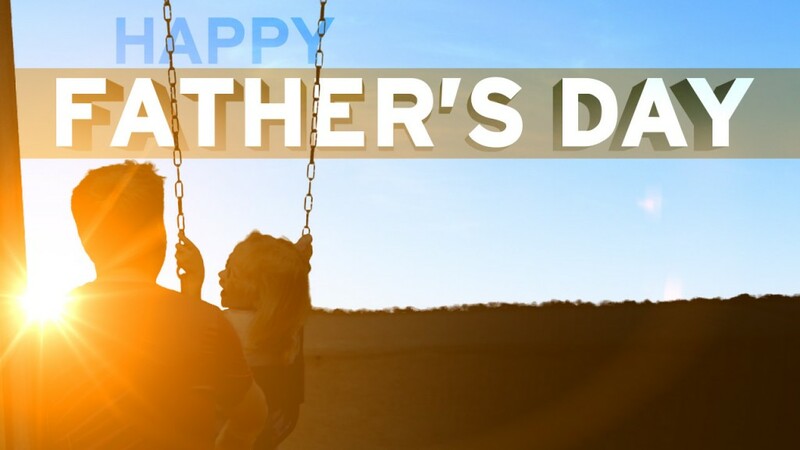 Whatever the circumstance, on this Father’s Day, Creative Surfaces & the Stone Center would like to wish all of those fathers (or father figures) out there a Blessed day! Hope you’ve spent your special holiday with loved ones, making more memories for years to come.